I’ve seen some Pokémon hack roms in my life. But this…! Damn if it’s good! 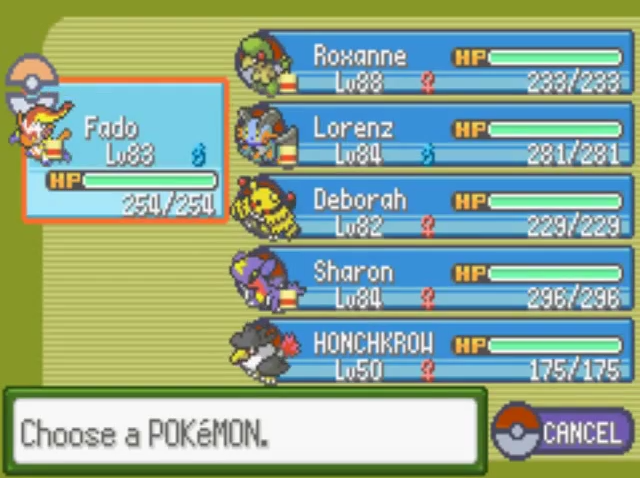 Pokémon Glazed it’s an hack rom of Pokémon Emerald which put you in a completely new region which is near the Johto region. The region of Tunod is a fan made region that’s really well made. But you know what? I don’t really have a lot to say about this game. Not that it isn’t good, but I’m just going to tell you the awesome things i found while playing it. Infact I made a blind play so it’s understandable that I don’t know everything about the game. The first thing I noticed in Pokemon Glazed was how well the environment and cutscenes were made. Also I remember my plan of getting a very balance team and I did it. Pokémon Glazed offers you a lot of variety. 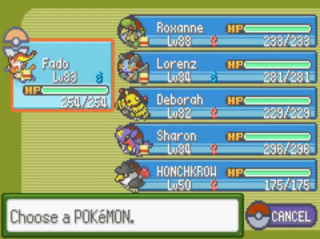 My final team was Infernape (nick. Fado), Swampert (nick. Lorenz) Electiwire (nick. Deborah), Breloom (nick. Roxanne) and lastly the almighty Garchomp nick. Sharon). 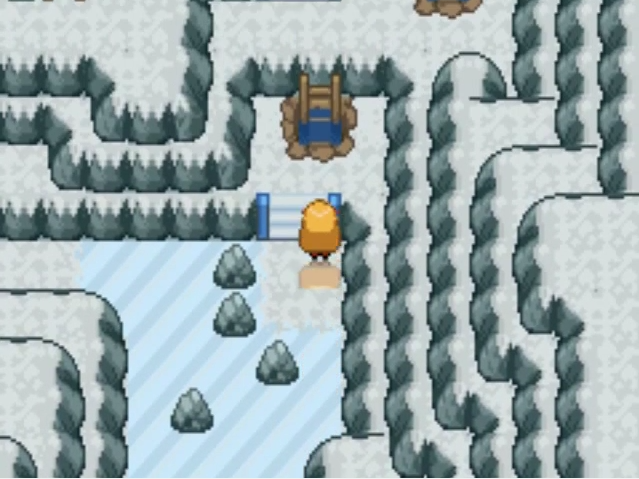 The game offers you a easy challenge on courses but sometimes surprises you on the gym and at the league where you need to be more than just ready. After the first region, you can even travel to Johto and keep completing gym while you chase the usual evil team (which you will also see catching a legendary Pokémon in front of you wow) ending up with tons of badges. To give you an idea on how much the game is long, my team’s average level before the final boss, was 85. But the best thing in Pokémon Glazed are TMs. They are reusable like HMs! With a whopping 57 episodes of 30 minutes each, this proved to be a really time consuming Let’s play but it had to be ’cause I had to explore the new region as well as the new Johto. Conclusion: a really well made hack, I don’t know if I will play it again, but writing this article made me want to re-watch a few of episodes of Pokémon Glazed (Blind).